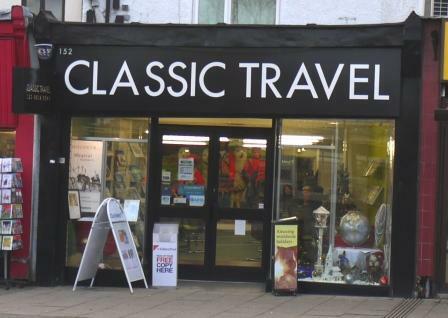 Classic Travel is a long established busy travel agent in the centre of Loughton. 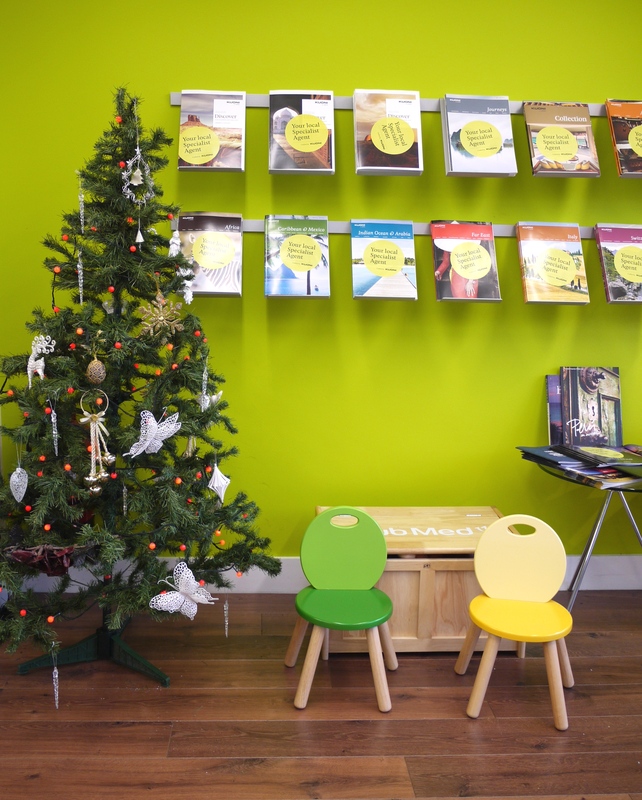 Please come and visit us in our new office at 152 High Road, Loughton, we would love to see you. Our travel consultants would be pleased to talk over your travel plans with a glass or two of champagne, but if you are too far away for a visit we are happy to discuss your holiday requirements over the telephone or by email as many of our repeat clients do.